Oprah Winfrey may be the queen of media, an accomplished actress, and a master of motivational speaking, but she is ultimately recognized for her heart of gold. The 64-year-old mogul has made it her mission to help as many people as she can all over the world, not only by donating to various charities, but also by establishing her own foundations and creating programs to help underserved communities. 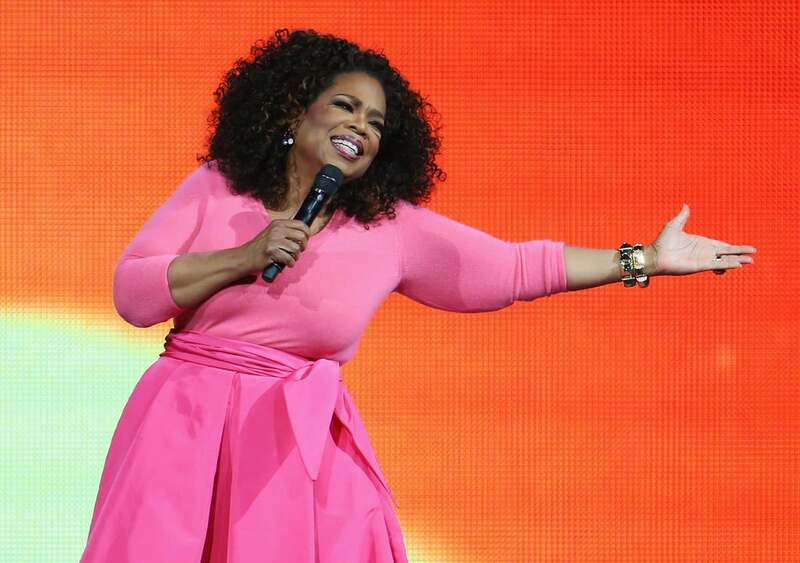 Today, we’re honoring Oprah with a look at her philanthropic work because let’s be honest: we could all learn a few things from her. Oprah exclusively runs this private charity to provide grants for nonprofit organizations of her choosing. These causes include education and programs for women and children. In 2008, Oprah’s former Angel Network and Free the Children teamed up to launch the initiative; its mission is to teach students how they can change the world by becoming ambassadors of hope in their own communities. Through the program, students built a school in Kenya, raised money for new school supplies, and helped make a difference in their communities. 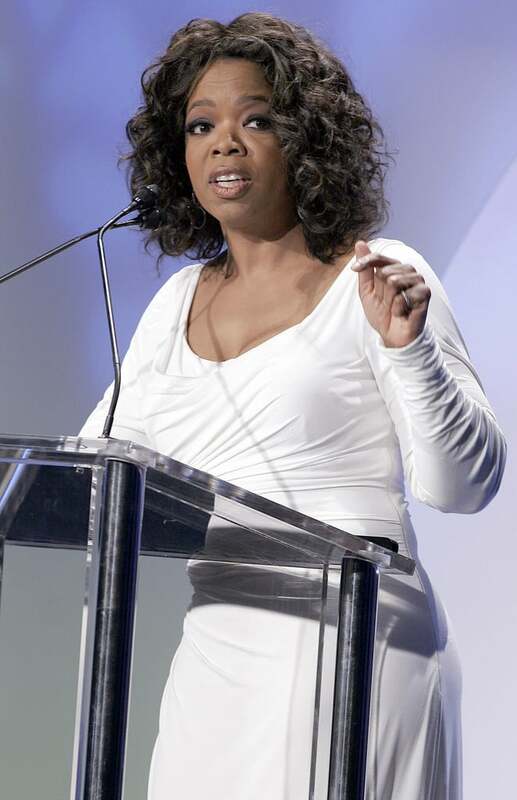 Oprah is one of the organization’s “biggest supporters and champions.” The national program provides after-school mentoring to at-risk youth, and in 2009, Oprah donated $900,000 to the charity.